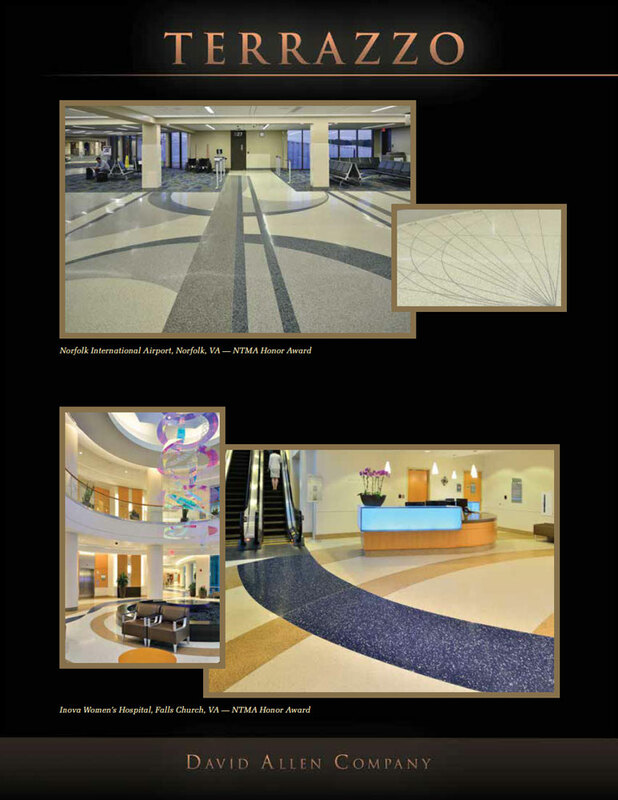 designs, and timeless interior finishes. 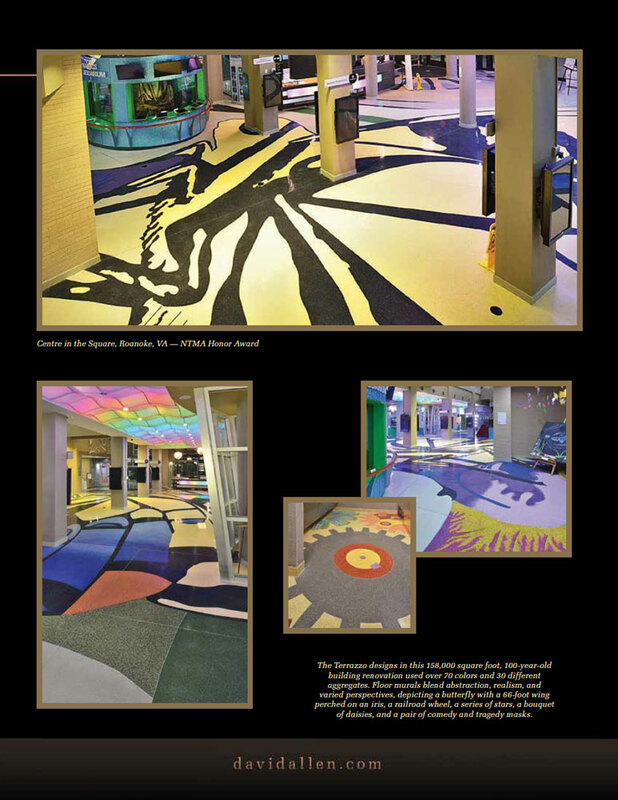 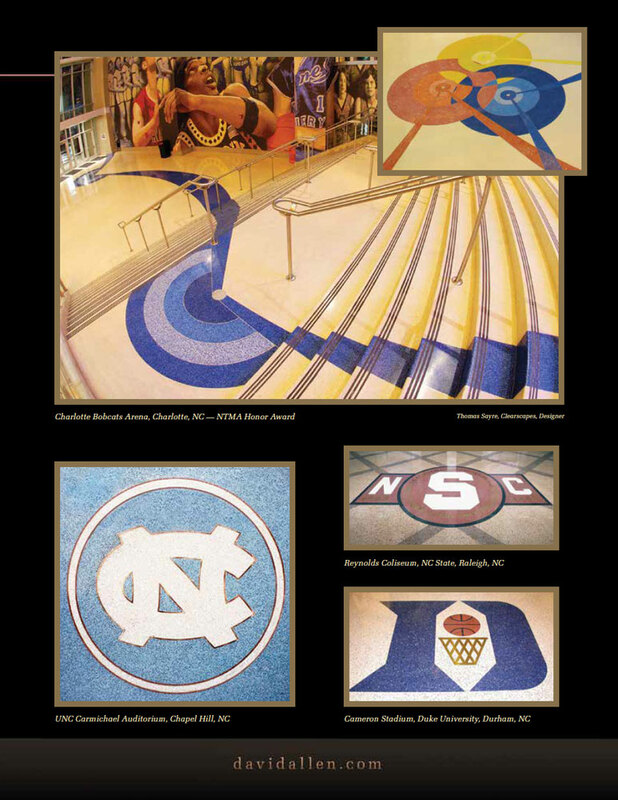 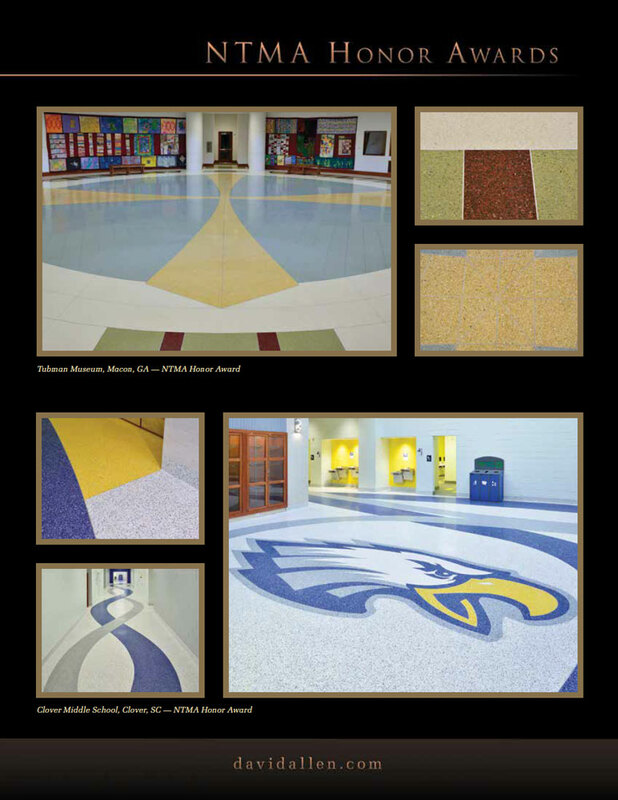 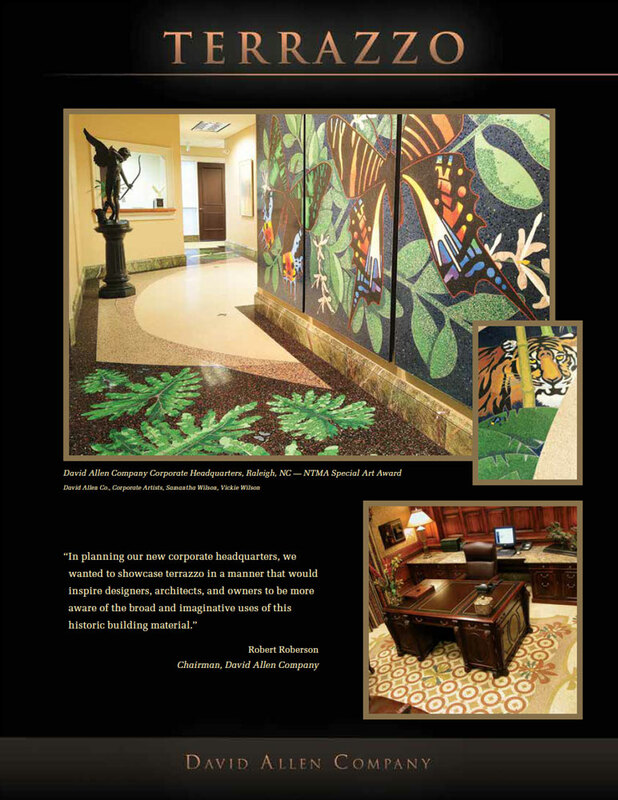 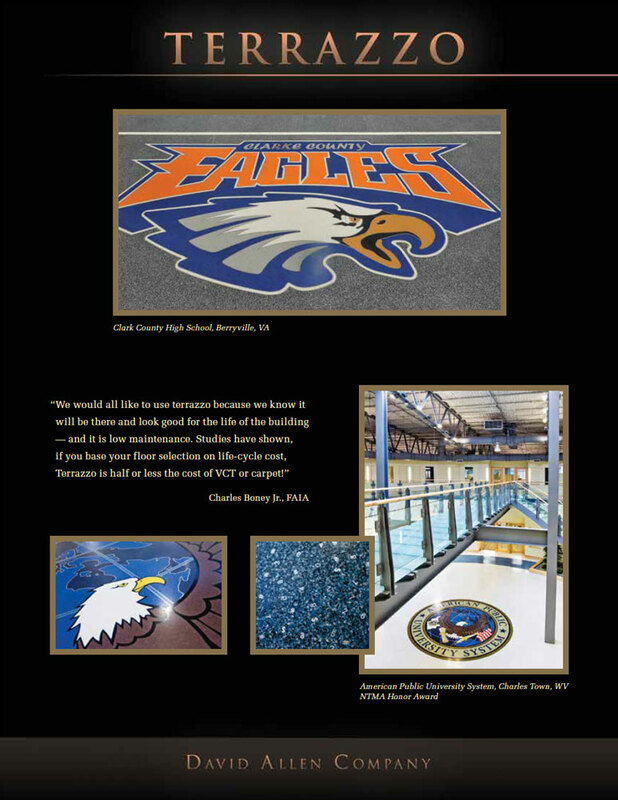 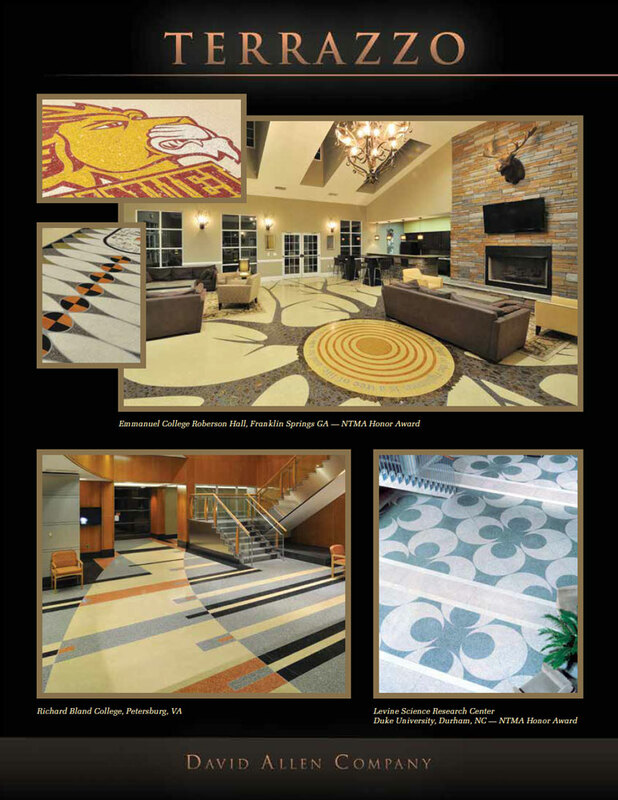 David Allen Company specializes in intricate designs personalized for each project. 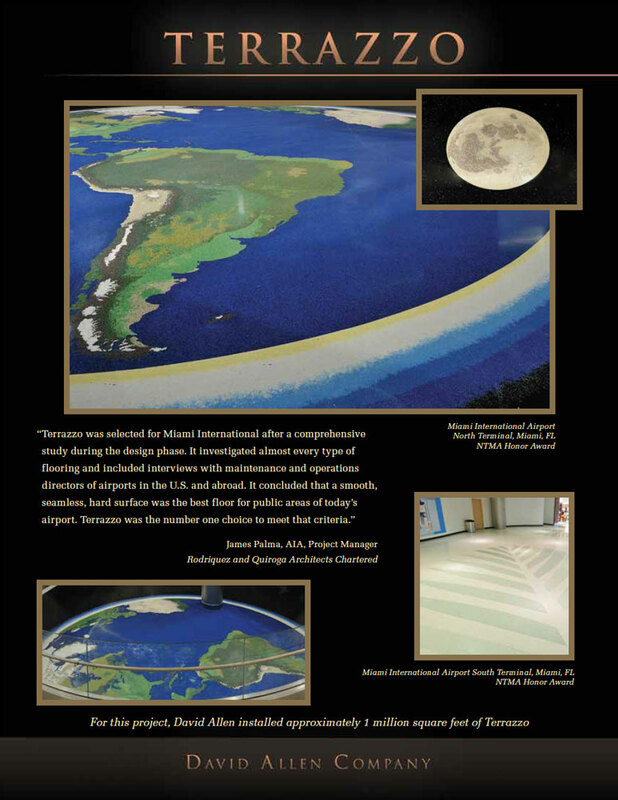 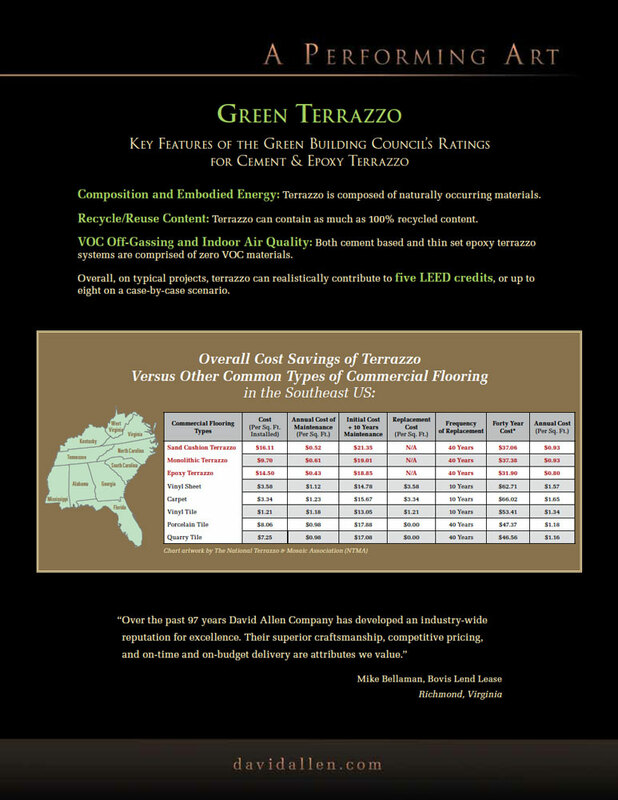 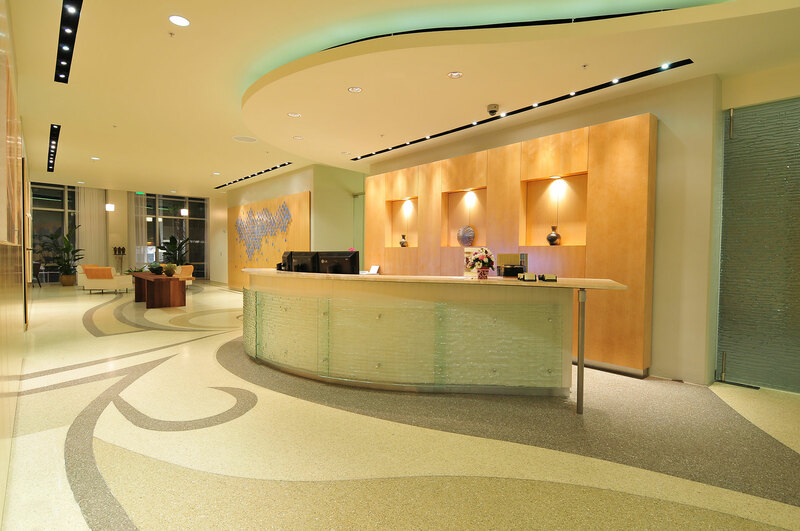 We incorporate the latest developments in longevity and environmental sustainability to create contemporary and durable flooring systems. 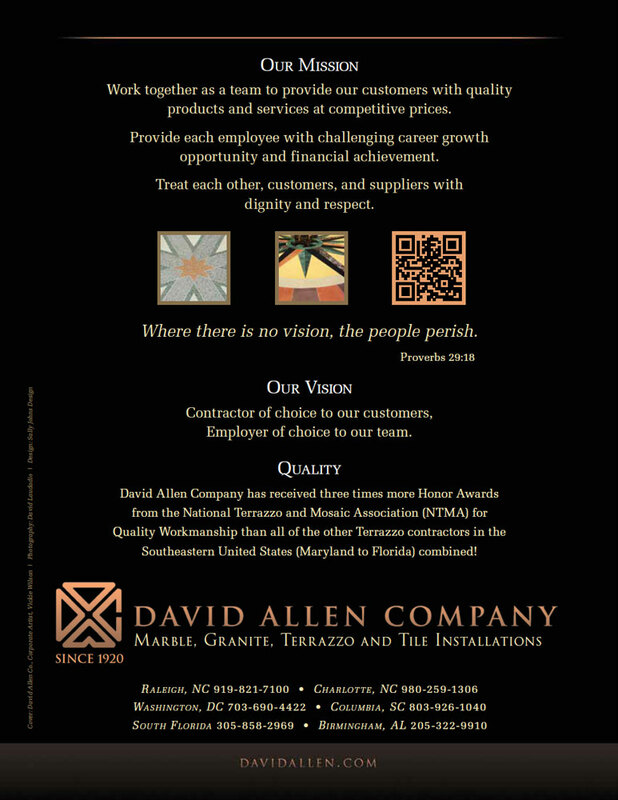 David Allen Company’s expert team is committed to the highest quality and detail in their flooring, countertop, and wall installations. 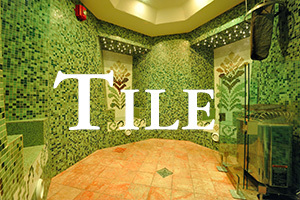 Tile finishes include ceramic, porcelain, glass, metal, and mosaic. 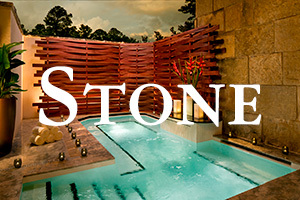 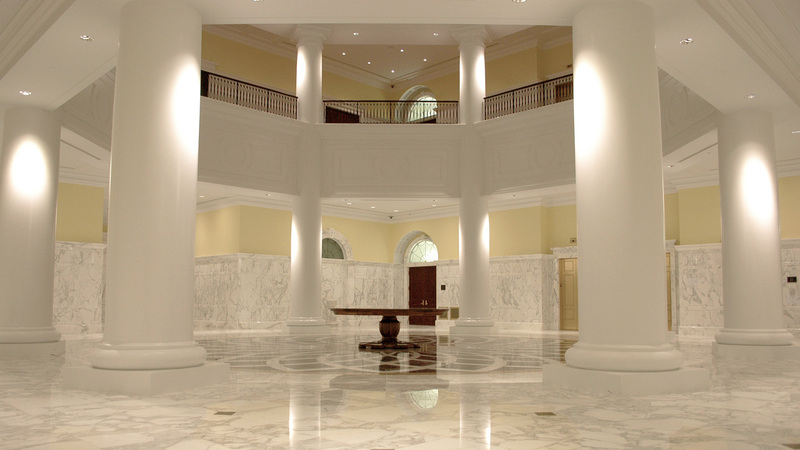 David Allen Company sources natural stone from all over the world to create stunning facades, floor designs, and timeless interior finishes. 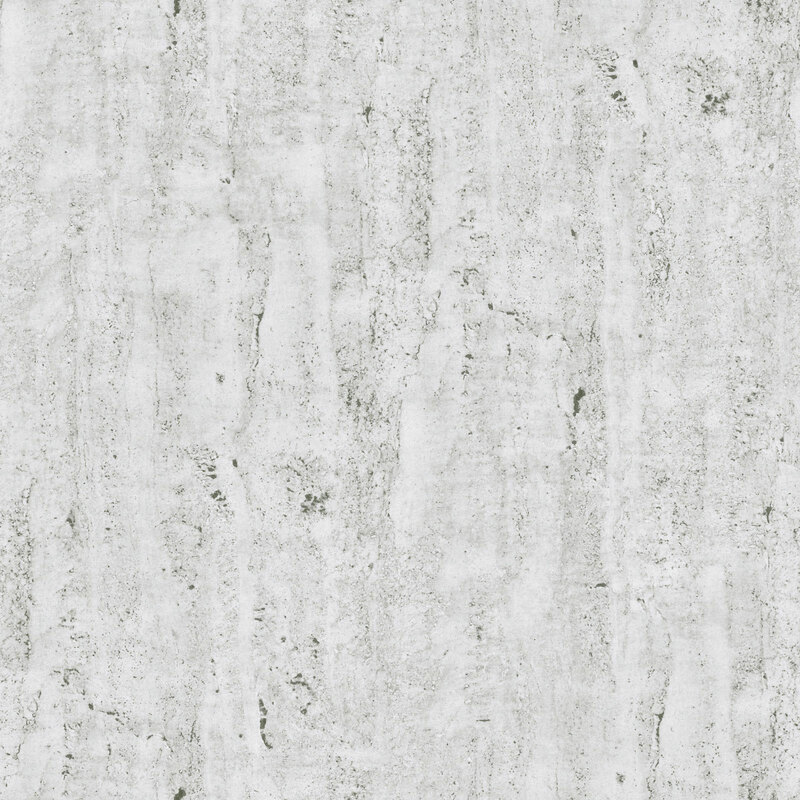 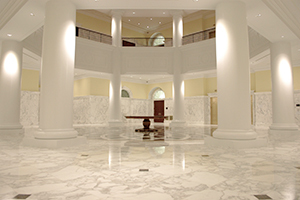 Our specialties include marble, granite, travertine, limestone, slate, sandstone, and quartz. 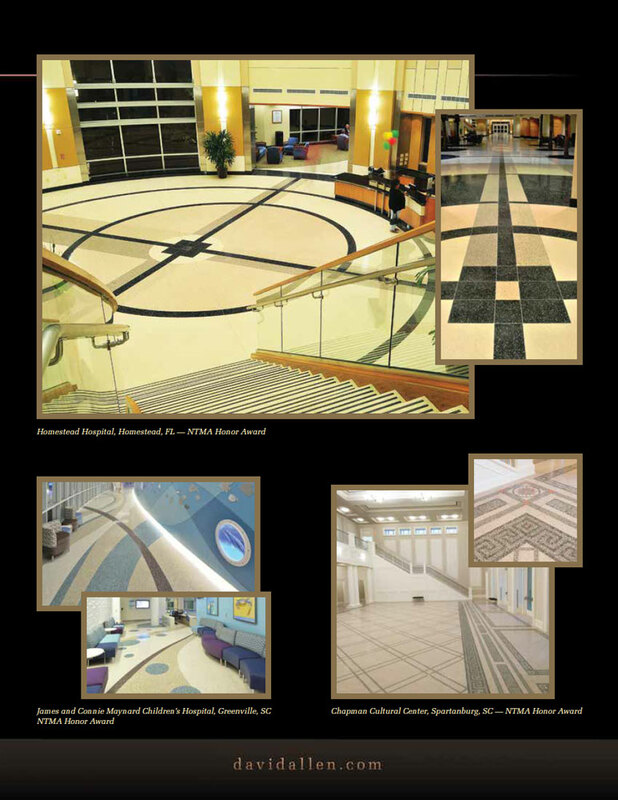 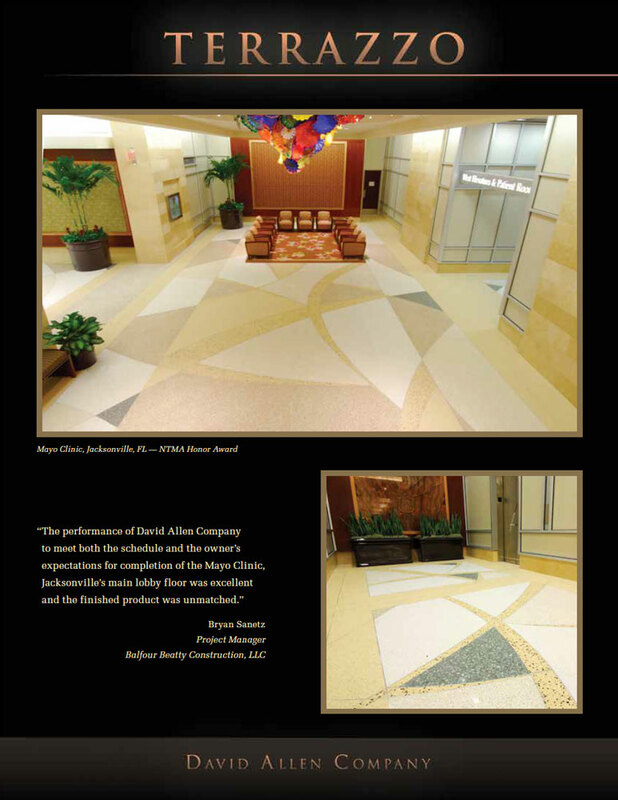 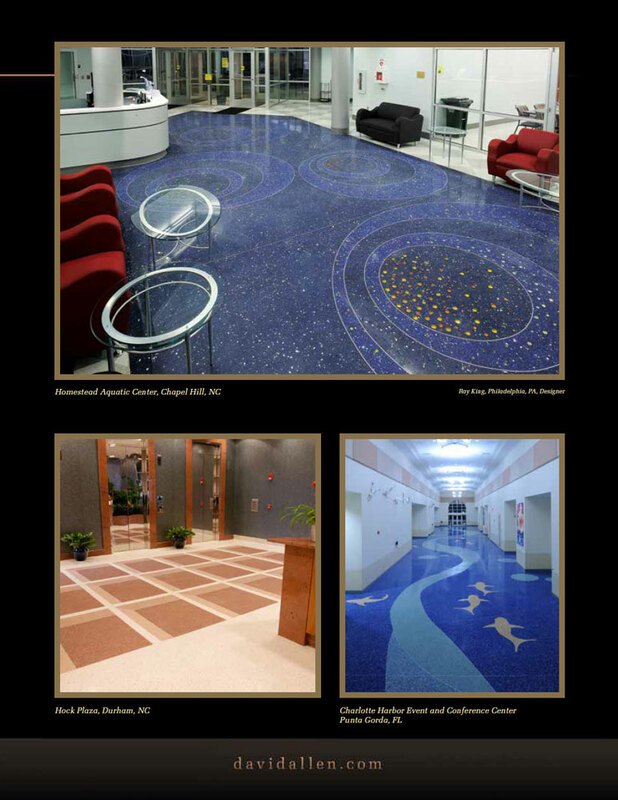 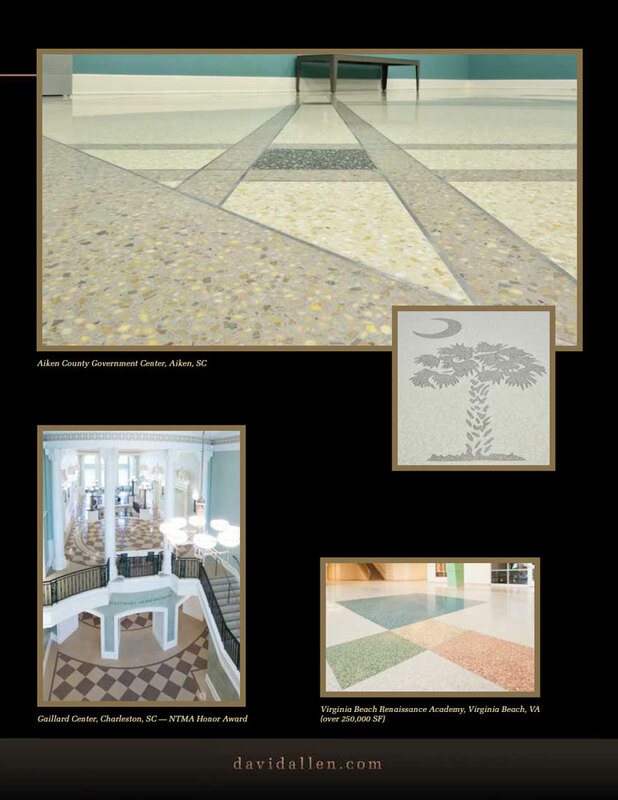 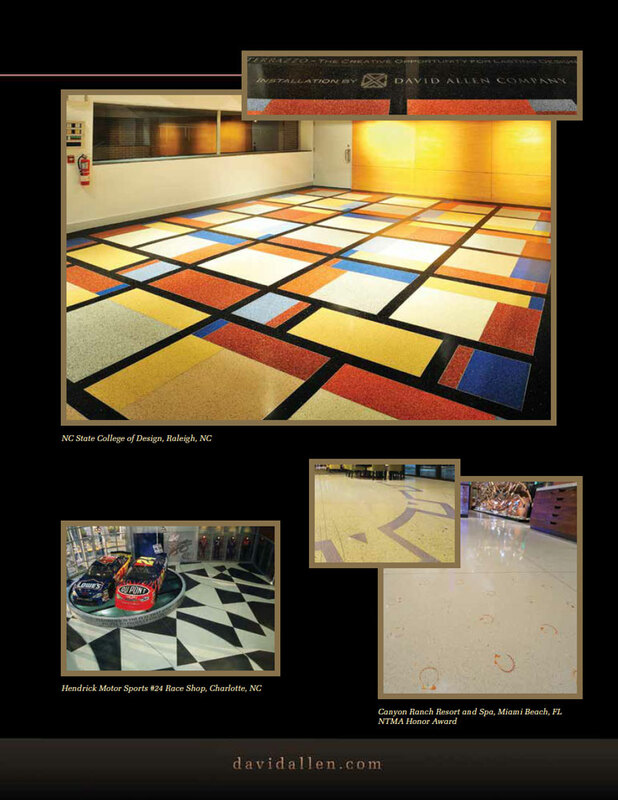 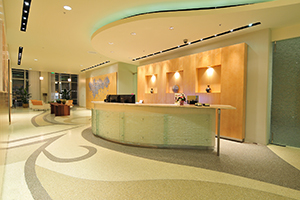 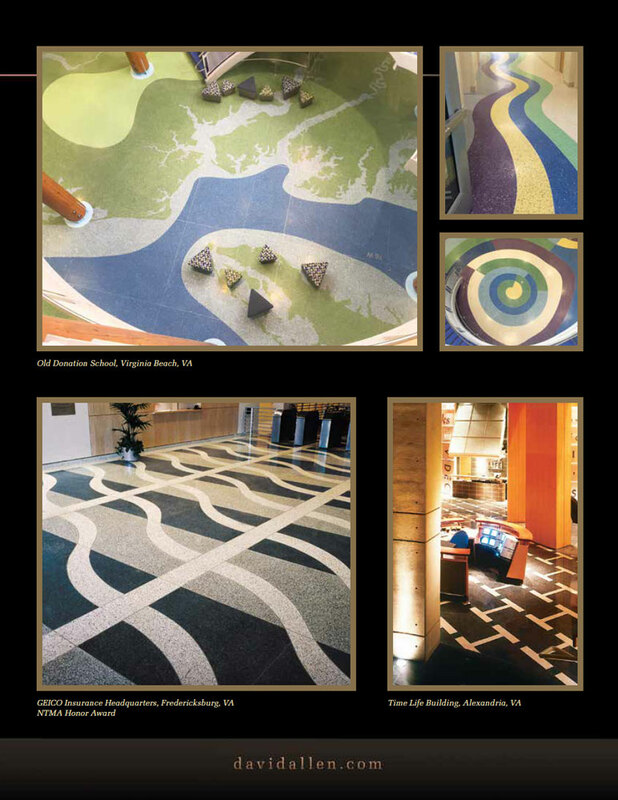 When David Allen Company planned its new corporate headquarters in Raleigh, NC, the owners wanted to showcase its marble, granite, terrazzo, and tile in a manner that would inspire designers, architects, and owners to be more aware of the broad and imaginative uses of these historic building materials. 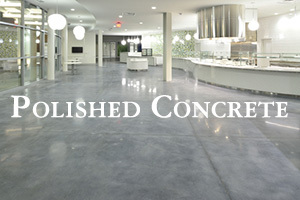 "No job too large. 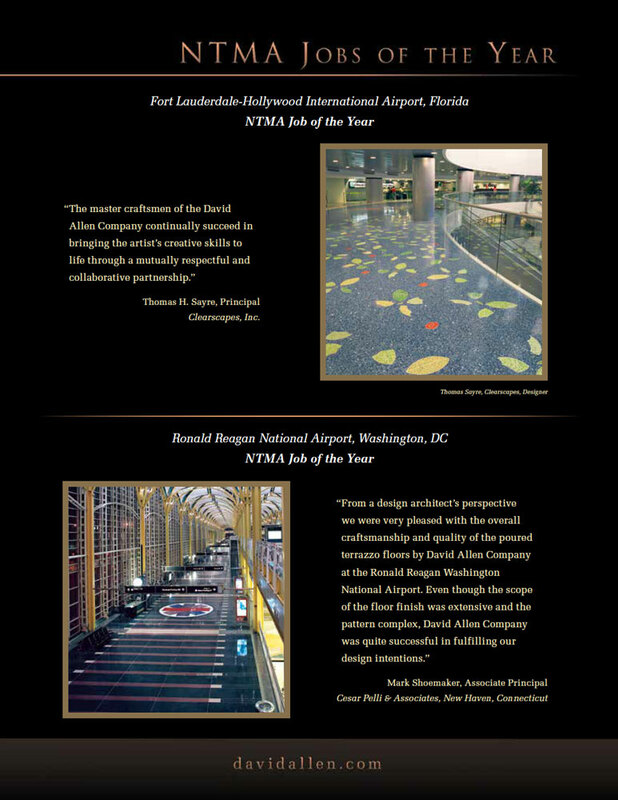 No job too small." 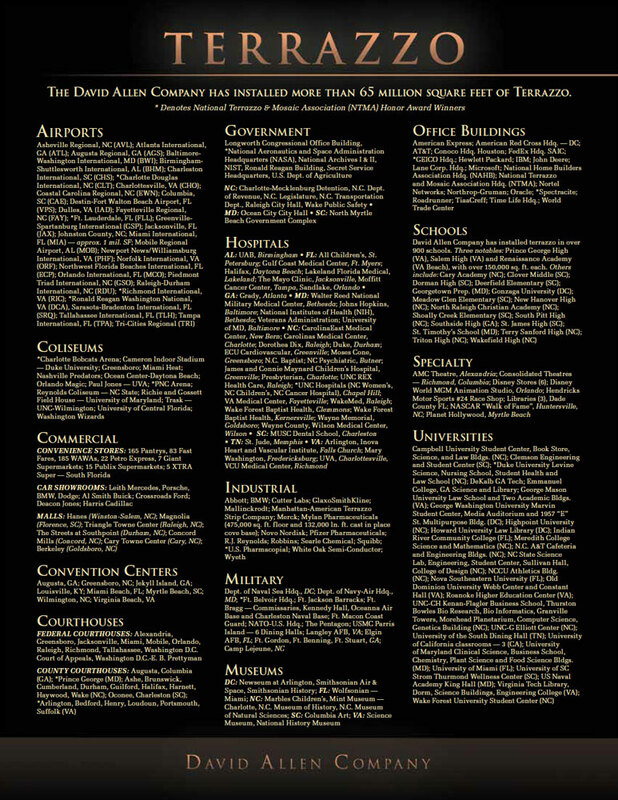 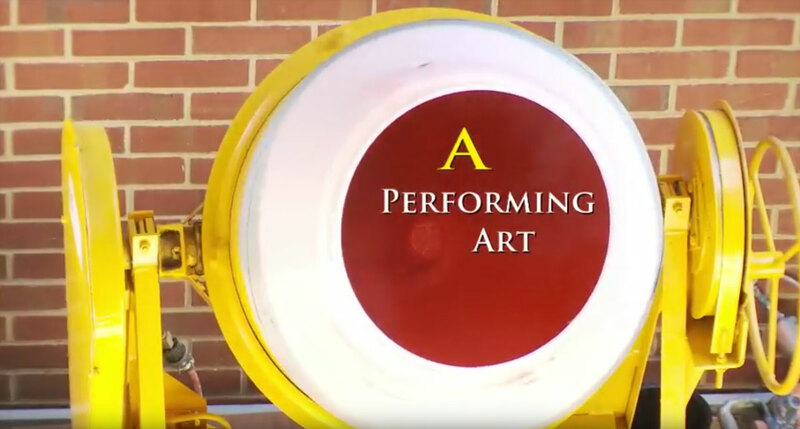 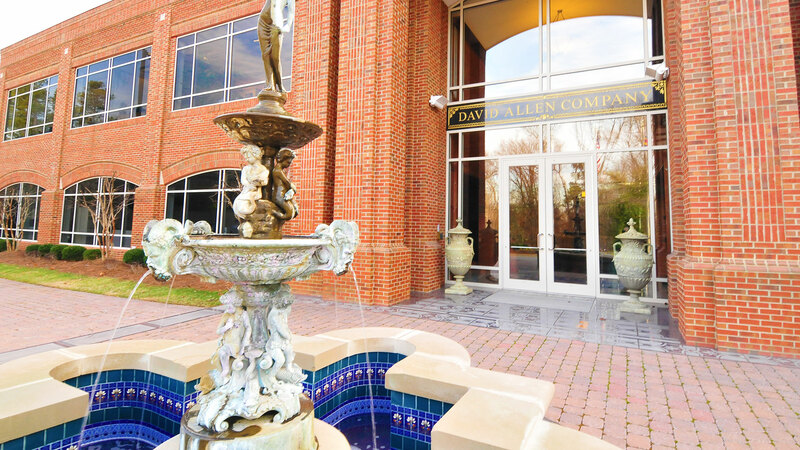 Since David Allen Company’s founding in 1920, the company’s master craftsmen have defined their work with integrity, quality, and customer satisfaction. 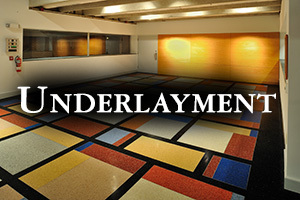 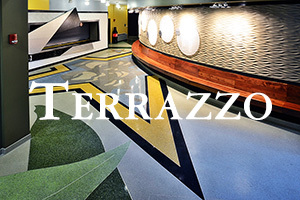 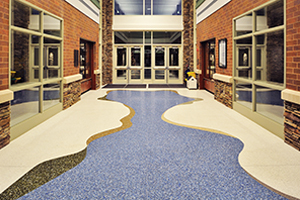 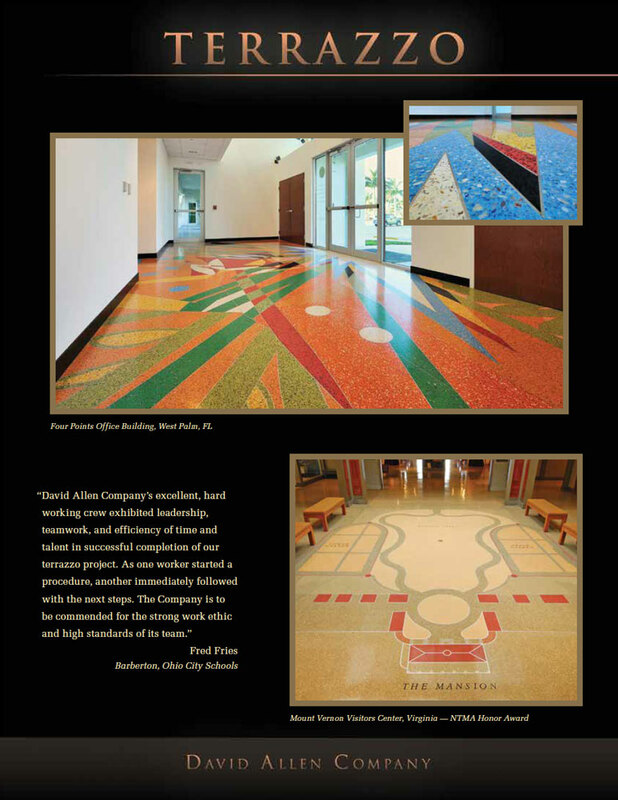 On that foundation, David Allen Company has been one of the nation’s most respected tile, stone, terrazzo, underlayment, and specialty concrete contractors. 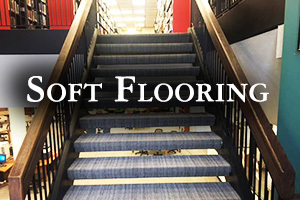 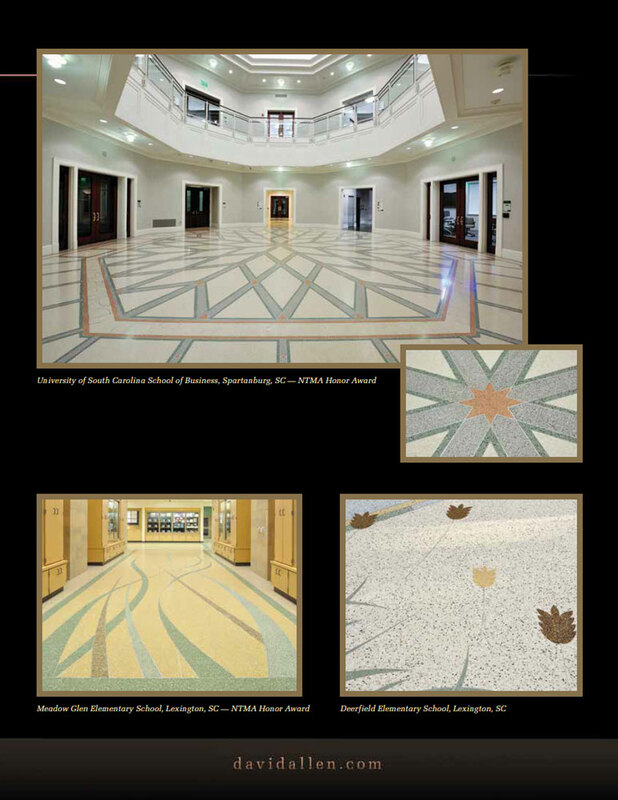 With headquarters in Raleigh, NC and branches in Washington DC, Columbia SC, Birmingham AL, South Florida, and Charlotte, NC, we perform commercial installations across the U.S. with a concentration in the Southeast. 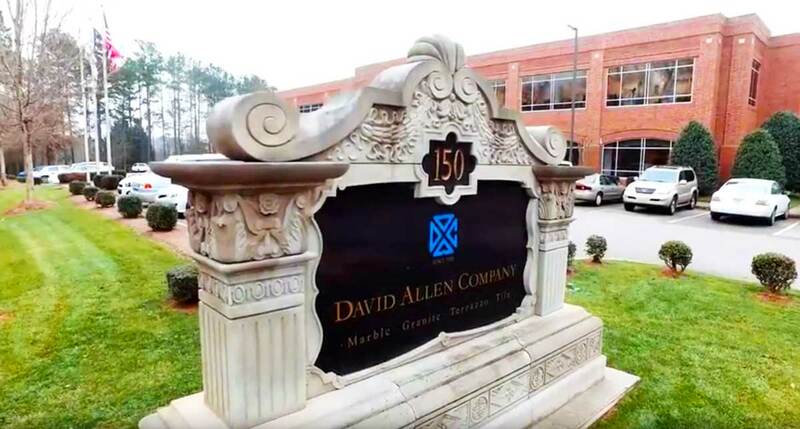 Since its founding in 1920, the Company’s master craftsman, David G. Allen, refused to compromise integrity, quality of work, or customers’ commitment. 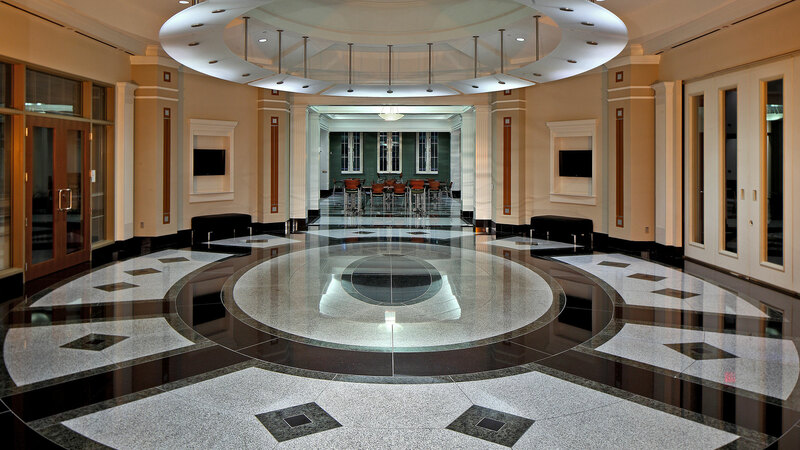 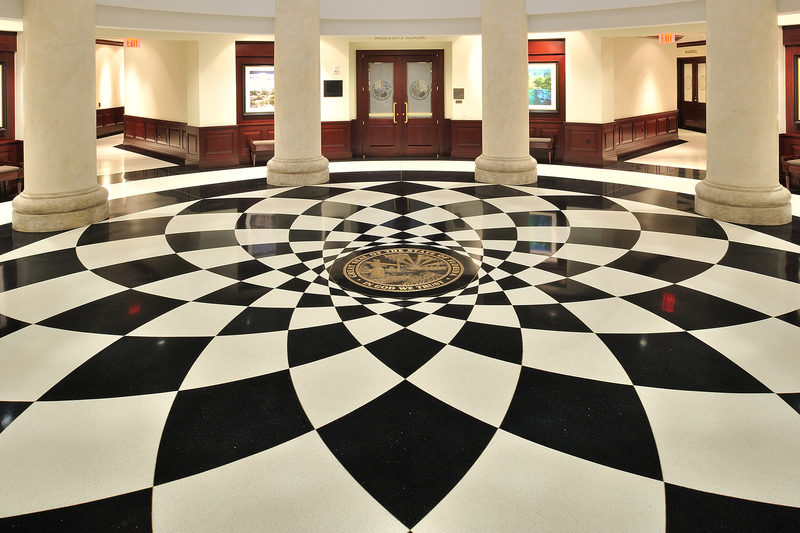 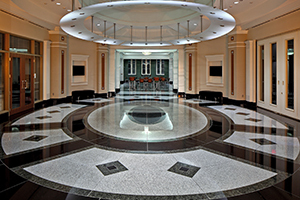 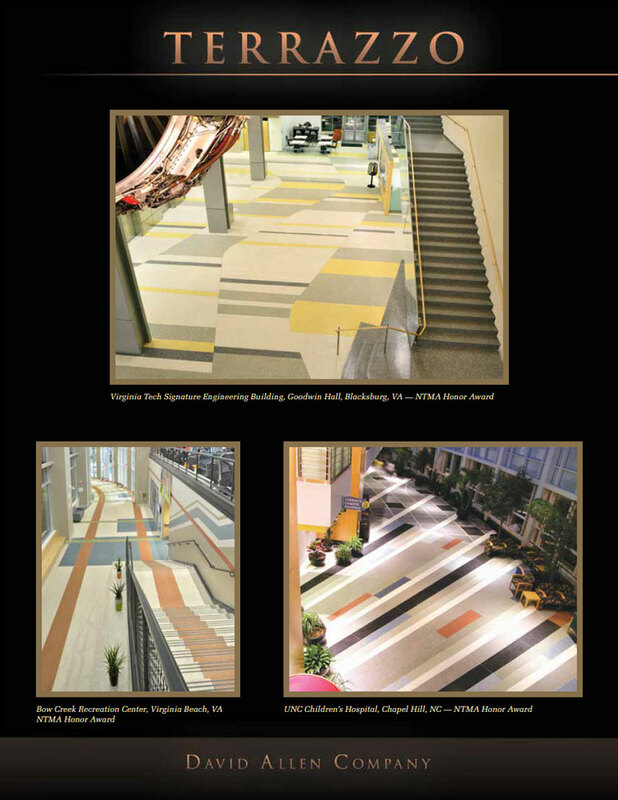 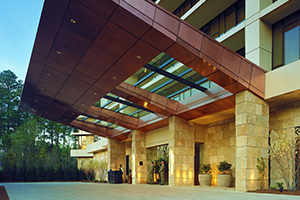 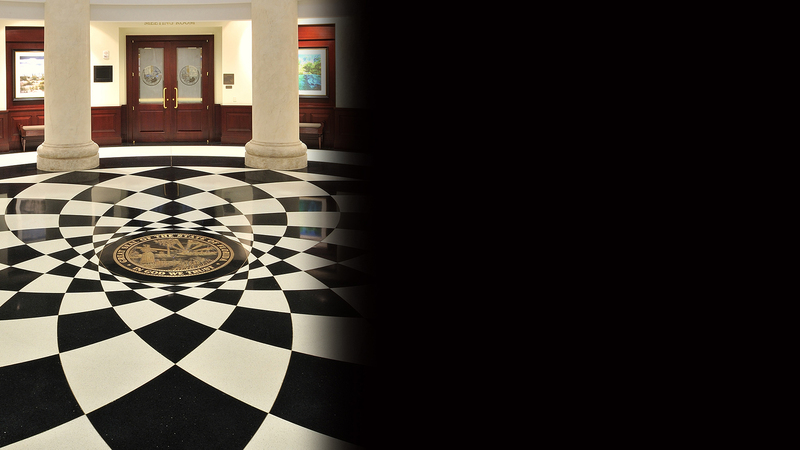 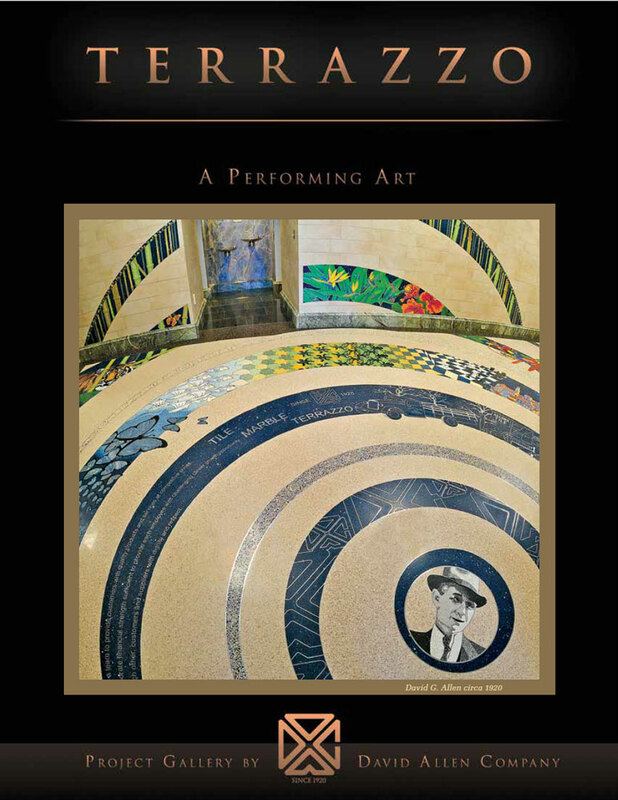 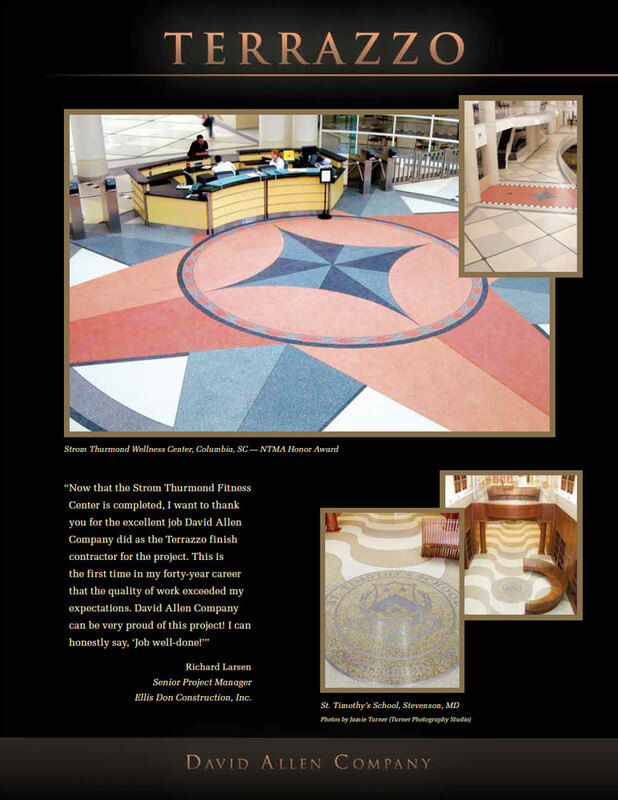 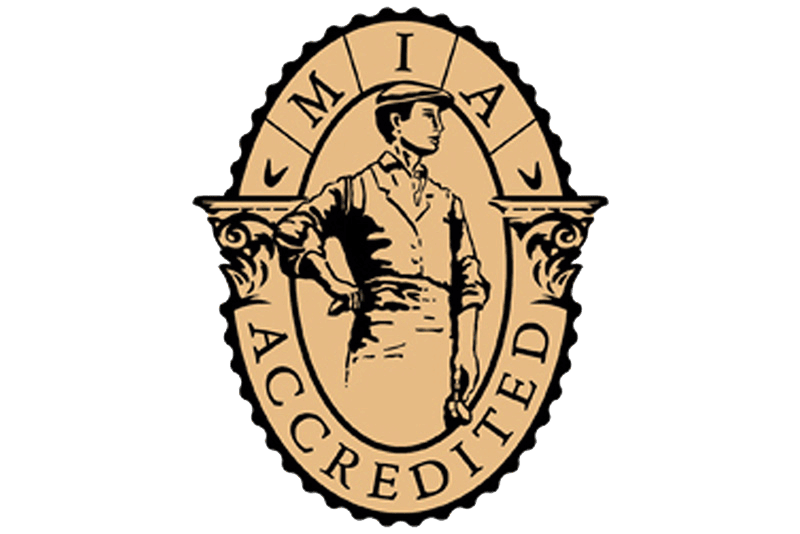 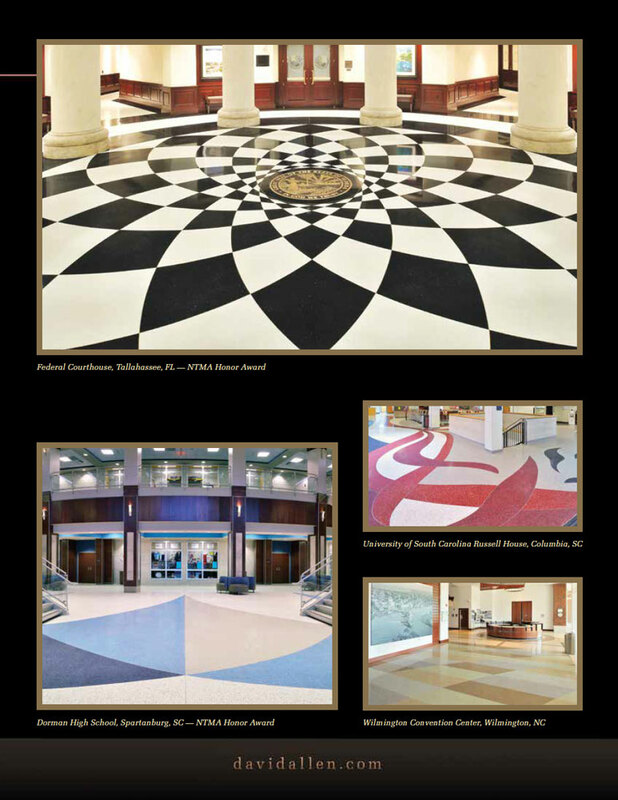 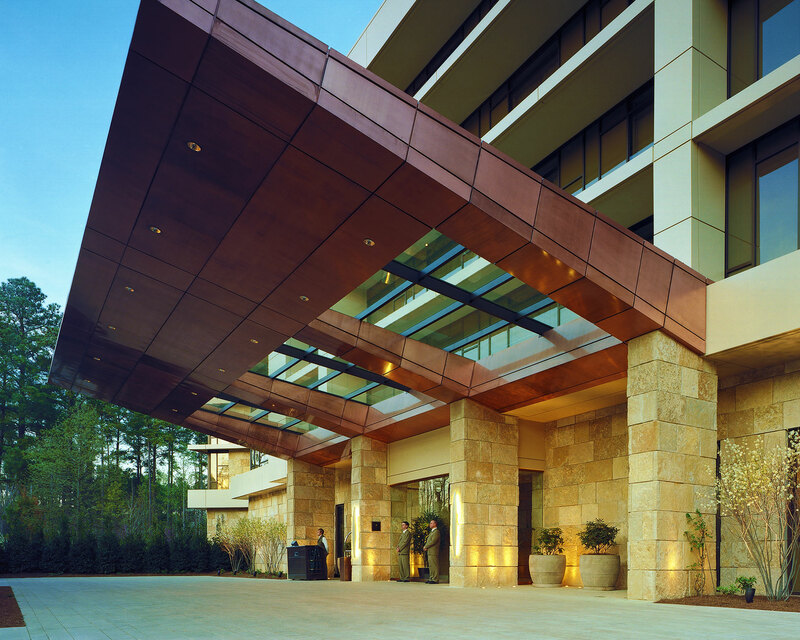 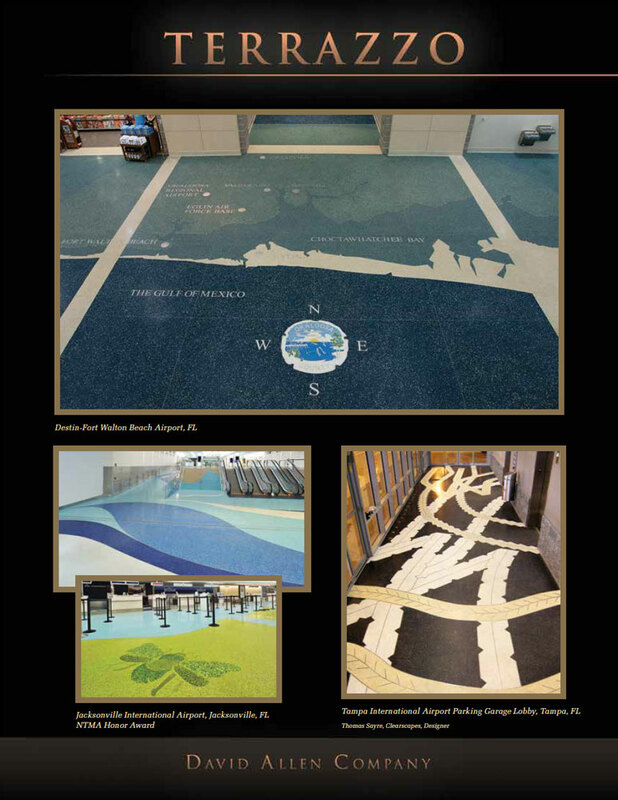 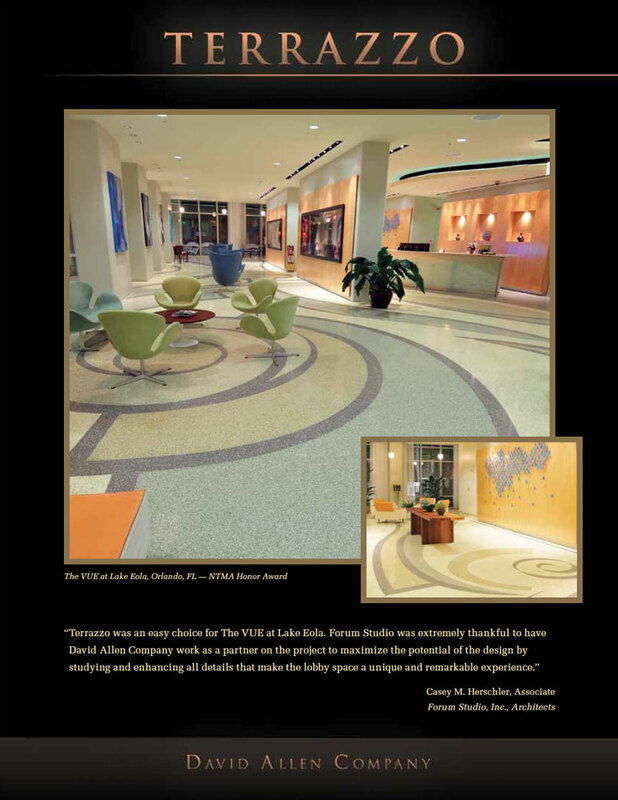 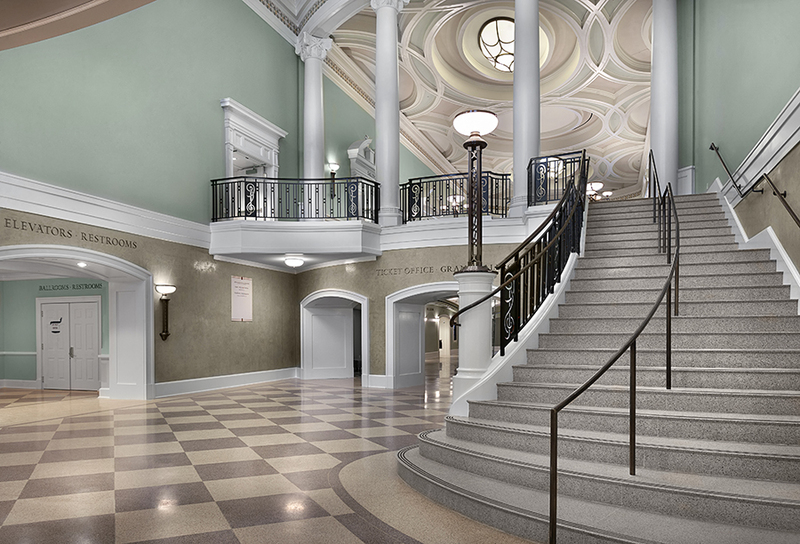 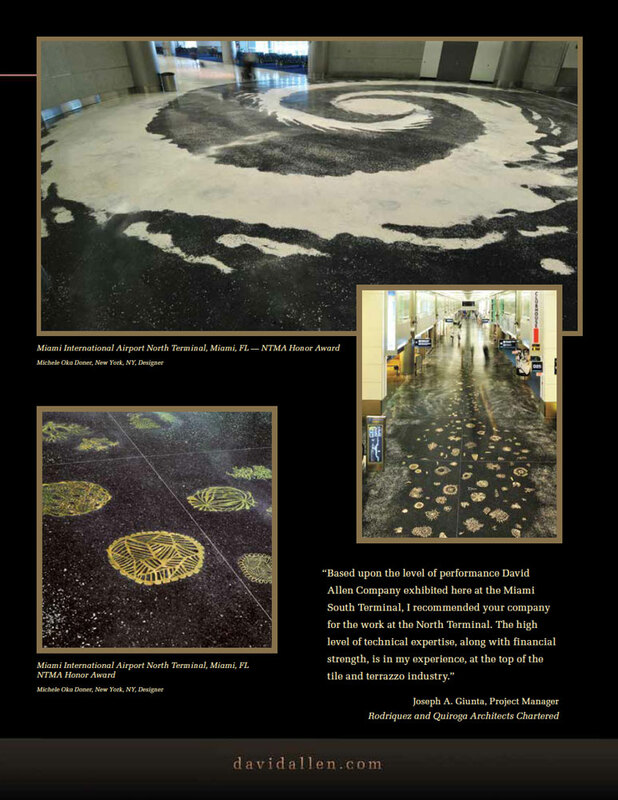 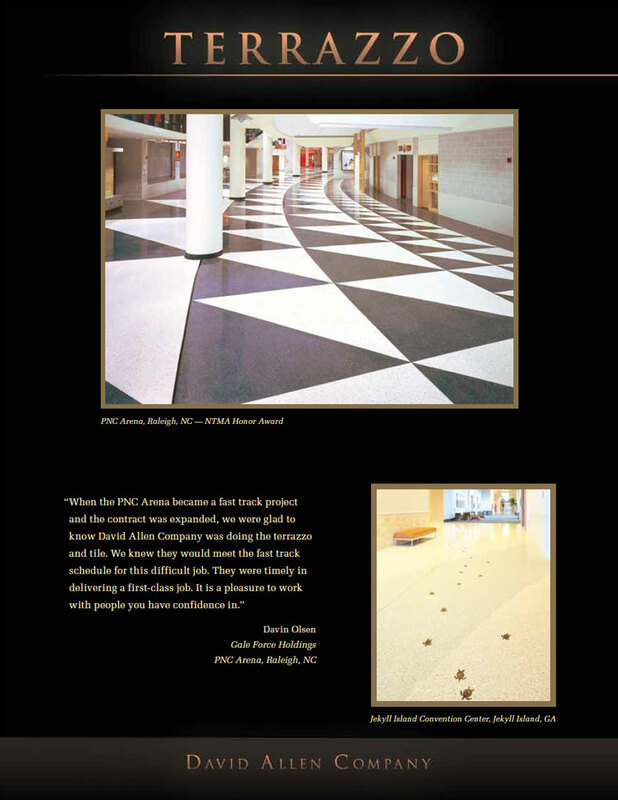 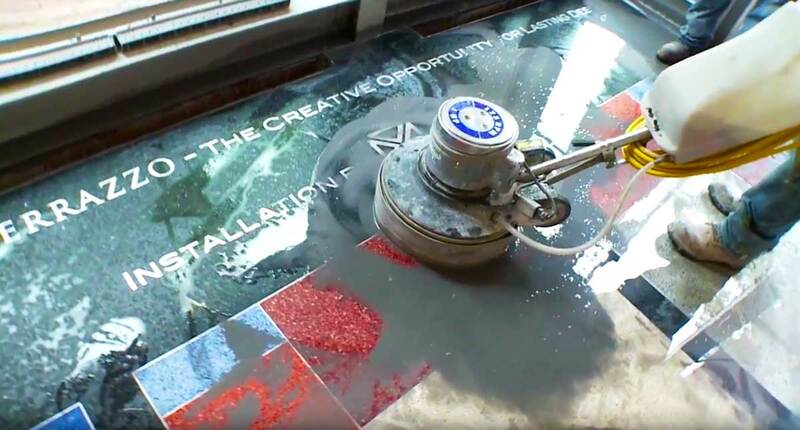 On that foundation, David Allen Company has now become the nation’s most capable and respected marble, granite, terrazzo, and tile contractor and has been the recipient of many national awards for its exceptional work. 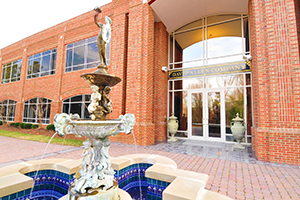 The headquarters is located in Raleigh, NC, with branch offices in Washington, DC, South Florida, Columbia, SC and Birmingham, AL. 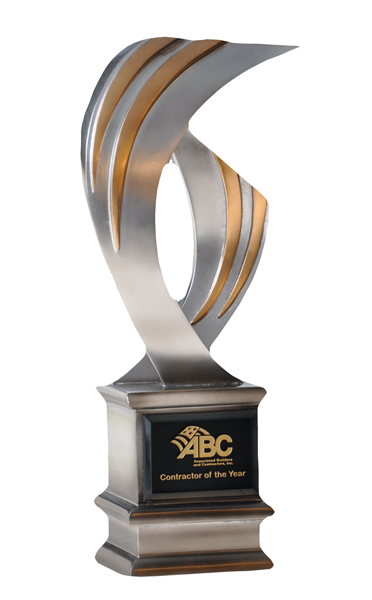 David Allen Company Earns ABC’s Top Award, Named Contractor of The Year!